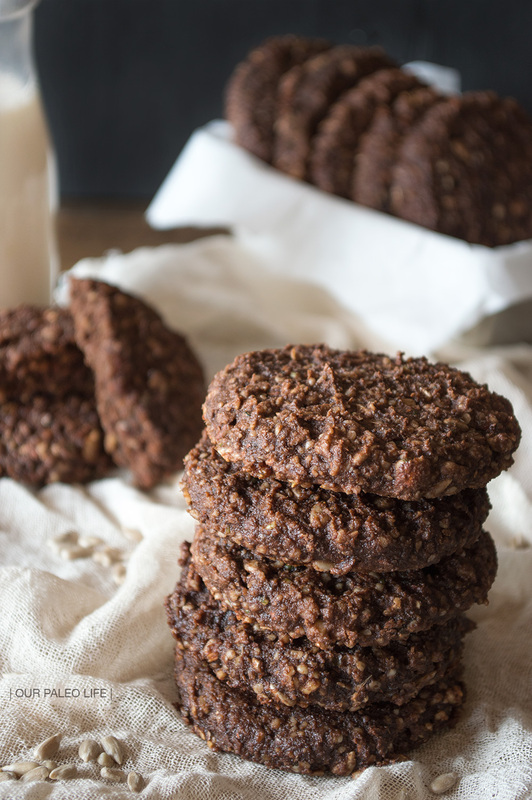 These Super Paleo Cookies is loaded with protein so it is an excellent energy-boosting snack. It is crispy on the outside and chewy on the inside. They taste like brownies but healthier!